With more than a billion lighters being sold in the U.S. each year, retailers can earn new profits with this easy add-on purchase. Here’s a look at the lighter industry and some of its leading manufacturers. A 2017 government study estimated that about one in five adults in the U.S. use tobacco products on a regular basis. That’s a lot of Americans, and while you may be curious what tobacco products they’re using, the data points to a possible untapped profit opportunity for retailers: lighters. It’s easy to overlook this common accessory, but for savvy retailers looking to add a product that will be in constant demand on store shelves, lighters could be the answer. The Consumer Product Safety Commission (CPSC) estimates that around 1 billion lighters are sold in the U.S. each year, making them big profit yielders not only for manufacturers but for the retailers who carry them. Accessories like lighters generally have higher profit margins than most items in a tobacco retail store and are add-on purchases for tobacco products. Generally, lighters are placed near the register or near the humidor so store employees can easily show them to customers purchasing cigars, pipe tobacco and other combustible tobacco products. Some other interesting facts about lighter sales: They are usually strong impulse-buy items, they create incremental sales opportunities, and they can be easily cross-merchandised in different areas of a store, such as within a humidor, near the cash register or positioned in front of a display of cigarettes. 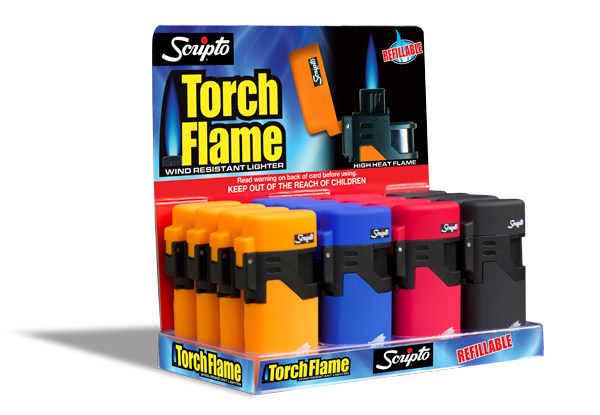 Point-of-purchase and point-of-sale displays are often key in driving the sales for lighters in any store. What retailers must understand about lighters is that there are different lighters for different customers. Each customer’s smoking preferences and needs require a lighter with certain features. Calico Brands’ Scripto brand of lighters can be found in grocery, drug, mass merchandise, hardware and convenience stores. Calico Brands focuses on delivering retail sales and profits by offering consumers a quality product sold at an affordable price point. The Scripto brand has been on the market for nearly 90 years, and the company attributes its longevity to its innovative approach to product development. Calico Brands’ standard flame lighter has been the company’s most popular product, and that popularity led to the company’s recent release of its brand-new refillable torch-flame, wind-resistant pocket lighter. 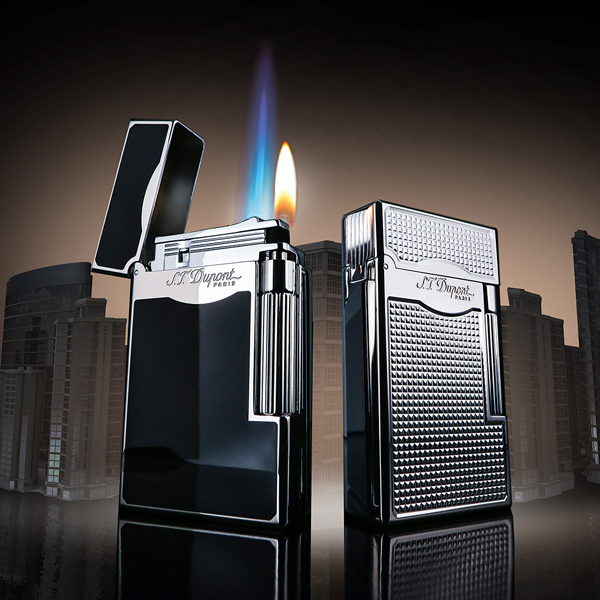 The company also has jet-flame lighters that perform well in windy environments. To help retailers display its products, Calico Brands offers convenient, space-saving racks in three or four tiers for front-end merchandising and high-traffic areas of a store. It also offers clip trips for packaged pocket lighter products. Lotus Group has more than 80 different lighter assortments for retailers to choose from, including torch, traditional, USB, flat flame, coil flame and table torches, to name just a few. Lotus Group has invested much of its resources in coming up with innovative new designs and features for its lighters, such as adding serrated blades to its fold-out cutter lighter, the Duke V. Knowing that consumers care how their lighters look, the company continually looks for ways to refresh its products’ finishes. selling lighter is the Cyclone, which retails for only $9.99. The company also regularly offers promotions to retailers that they can then pass on to their customers, offering retailers a way to move products once they’re on store shelves. Quality is a major focus for Lotus Group, so much so that its lighters are put through a quality check with butane and not just air, enabling Lotus to detect any leaks in the tanks before products are sent to retailers. Afterward, each lighter is also put through another two-point quality control check before being shipped out. Accessories have been the focus for Quality Importers Trading Company since its founding in 2000. 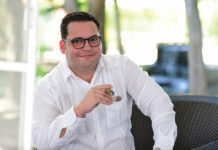 The company designs, imports and wholesales proprietary branded and third-party branded cigar humidors, cigar accessories and custom cigar box packaging products, among other cigar-related accessories. 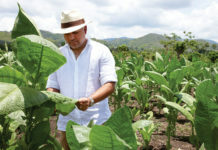 Earlier this year, the company continued its expansion in the accessories business with its acquisition of Xikar, making it the largest supplier of accessories in the premium cigar channel. Xikar has been providing retailers and consumers with highly rated and sought-after lighters that are backed by a lifetime warranty. When it comes to lighters, Xikar offers a line of refillable butane lighters designed to perform in different environments and conditions. Xikar also offers different flame types, including jet, multi, soft and windproof, as well as flat, its latest innovation created for the cigar and pipe smoker. Xikar’s lighters are designed to be easy to use and reliable, two qualities consumers typically look for when purchasing such a product. Many consumers and retailers mistakenly view lighters as a disposable product. Manufacturers of lighters, however, are working to change that perception by creating lighters that are exceptional in quality and can be passed on through generations. S.T. Dupont, a French company that has been creating quality leather goods, pens and lighters for almost 150 years, produces lighters that are handcrafted in France using only high-quality materials like gold, platinum and natural lacquer, making them keepsake pieces that, to some, are also works of art. S.T. Dupont strives to stay true to its heritage and artistic origins while also pushing the envelope with new creations that will excite consumers. With its lighters, S.T. Dupont aims to make an emotional connection with its customers in order to build customer loyalty. These lighters can come with a hefty price tag, but they are unique in that they are 100 percent handmade in France. S.T. Dupont’s wide range of products gives retailers a large selection to choose from, helping them increase their sales by offering not just a lighter but something that will leave a lasting impression. S.T. 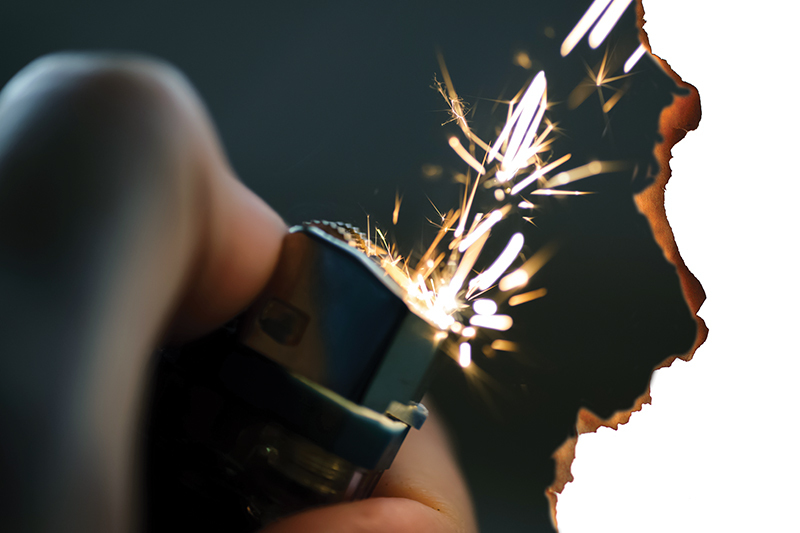 Dupont products challenge the idea of what a lighter can be. As retailers constantly search for new products and ways to help grow their businesses, lighters offer a solution to that challenge. For tobacconists, discount tobacco outlet owners, convenience store operators, or even the owners of head shops and vape shops, lighters are a product that is used by many customers and, when merchandised and promoted correctly, can boost profits. Give your lighter inventory some attention and you’re sure to see your profit margins begin to light up.